Our Yeti / EXO locker is a super lightweight spool made from 300M alloy steel. It was designed to make it easier for customers to use beefy CV Shafts and eliminate the need for multi-piece or homemade locker setups. 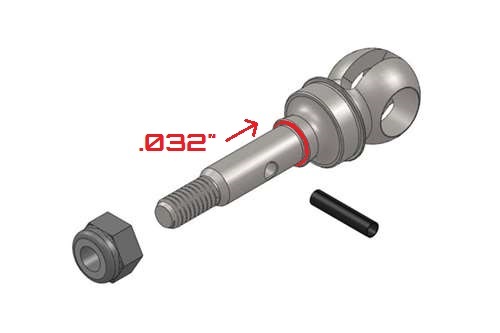 5mm spool long: works with Traxxas scale CVDs pn #TRA6851R and MIP MIP X-Duty Traxxas kit MIP11110. 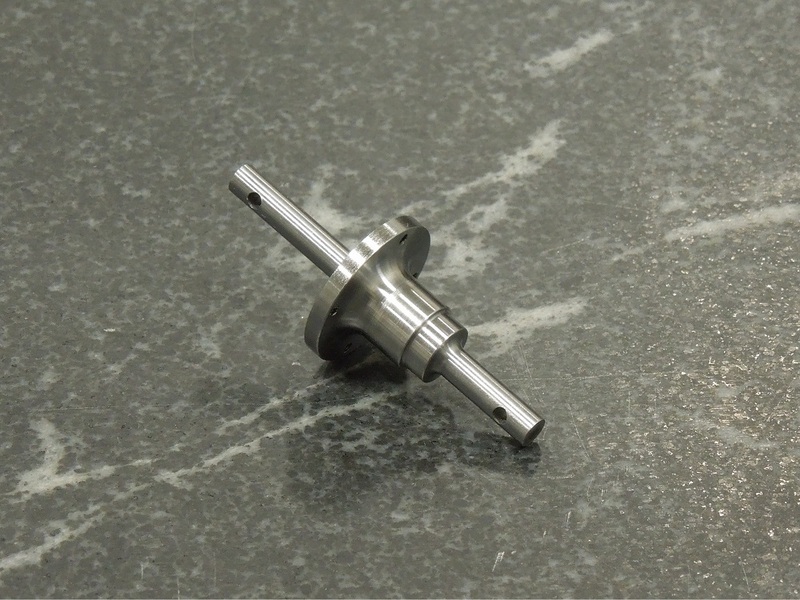 6mm spool long: requires drilling your ring gear and drive hubs typically done in a lathe to ensure accuracy. works with Traxxas scale CVDs pn #TRA6851R and MIP MIP X-Duty Traxxas kit MIP11110. 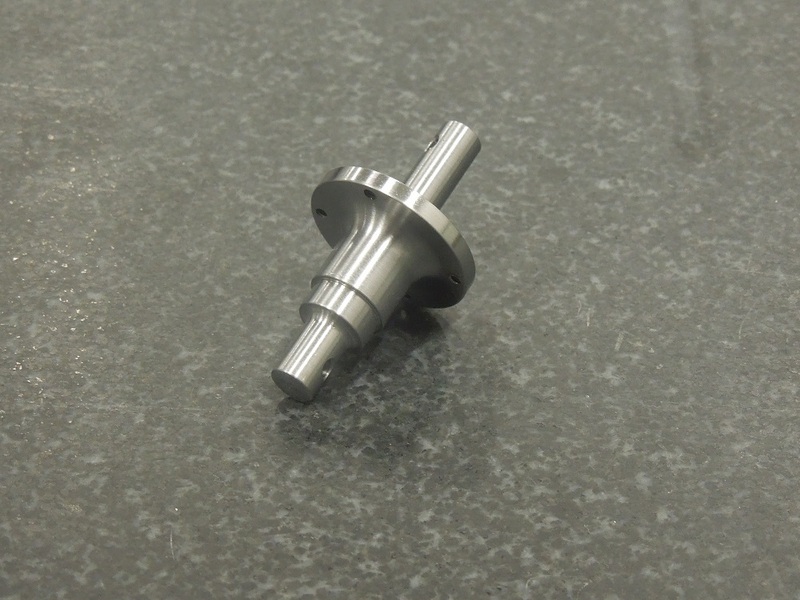 In all cases when using the HD Traxxas shafts, MIPs or other than stock, we highly recommend machining the shoulder of the CVD axle as shown in the picture. You will also need to clearance (grind by hand) the backside of your knuckles to fit the larger MIP CVDs. Modifying the knuckle is not required with Traxxas and Axial, only for MIP. If custom is not your thing and you prefer a turn-key setup - Check out our complete CVD kits.